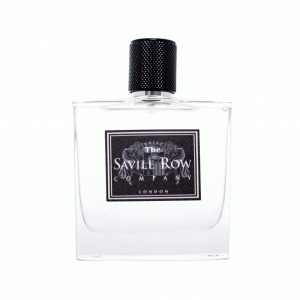 The Savile Row Company Fragrance for Men. Luxury every day. A prestigious, woody scent, evocative of British style and fashion. A sophisticated and seductive masculine cologne that will truly complete every gentleman’s attire.